A scarf might be a small square piece of cloth but it is an amazingly useful accessory, just because of the fact that it can be used in so many creative ways to add on to your everyday outfits. A head scarf can not only be worn on the head in multiple ways but also wrapped around the neck in a variety of styles to choose from. Wearing a head scarf without actually tying the knot can be a style in itself. You can let the loose ends of the scarf to flow after wrapping it over your head and once around your neck. A larger than average scarf does better if you want to try this style as it would give you more bulk at the neck. You can be innovative while wearing a head scarf by wearing it like a band. All the ends of the scarf can be completely tucked in with the hair pulled tightly back. This method of wearing the headscarf makes you look both chic and sporty at the same time. 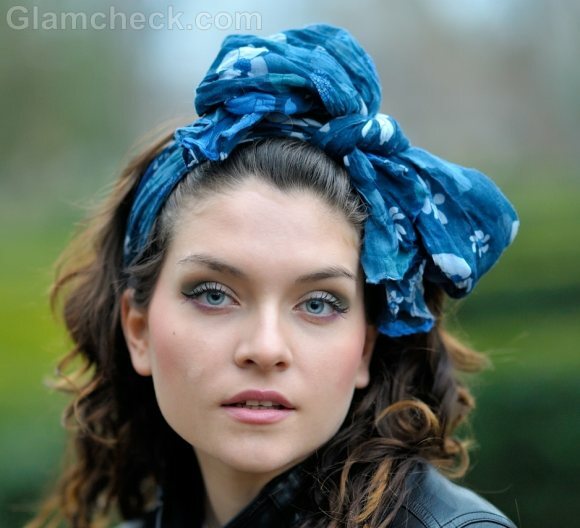 Another method of wearing the head scarf as a hairband is a more feminine method. You can use a scarf of sheer or light weight fabric for this. Twist the scarf and tie a knot slightly off centre. Make a bow of a size you prefer and you are good to go. You can also twist your scarf to form a rope design and use it as a hairband. Retro is back and you can experiment with the hippie look again by wearing a head scarf in a bright color or multicolored print. Tie the scarf behind your head and leave the hair loose. 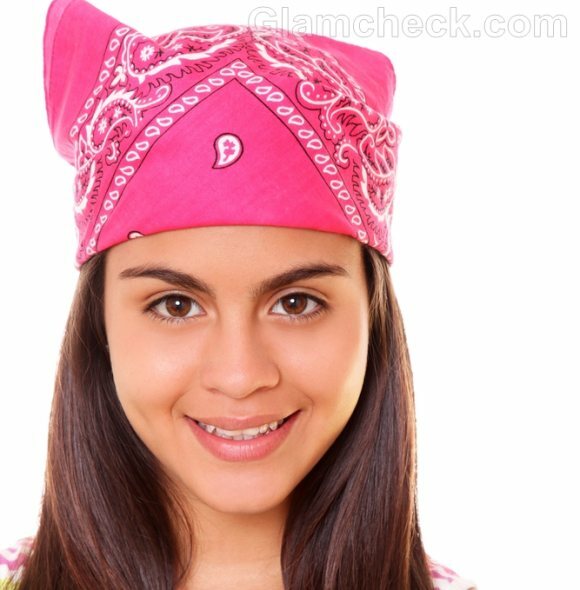 A headscarf can also be worn as a bandana. Tie all three ends of the scarf at the back while keeping the front part of the scarf at the centre of your forehead. Accessorize yourself with some beaded jewelry and you have a nomad-inspired look! An increasingly popular style of wearing the headscarf is the bun wrap method. The hair is tied in a low bun and the scarf is made to cover the head and the bun and tied at the back in an interesting way. And finally there is the Little Red Riding Hood scarf that is typically worn by all of us. 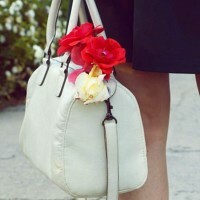 It is simple and classy and works well for almost any occasion. Choose the color and material of your scarves wisely and they will never disappoint you. So every time you come across your scarves lying around in your closet, don’t ignore them. Pick them up and try a new style each time! You may also invent your own unique way of tying them and inspire others to try it.